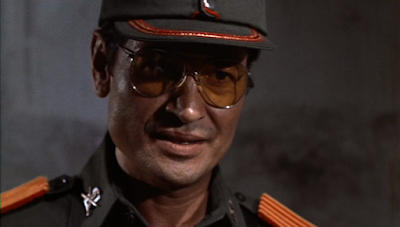 A corrupt General plans on smuggling one million US dollars out of the Banana Republic he dominates. Local revolutionaries plan on stealing the cash but are thwarted when a bandit leader they are working with double crosses them. 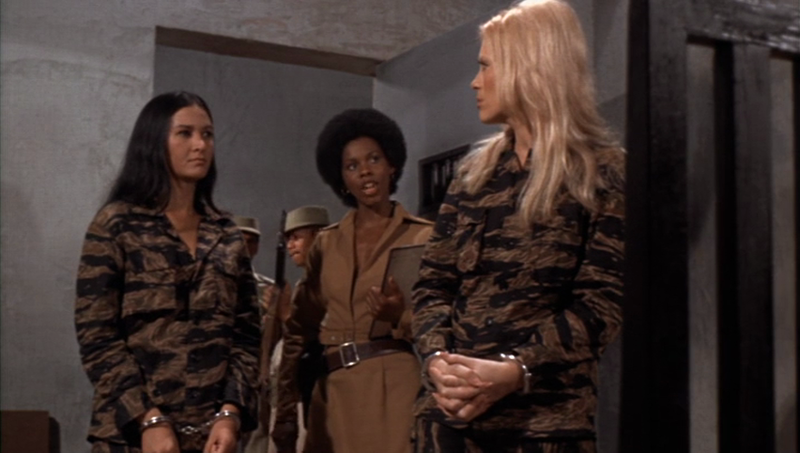 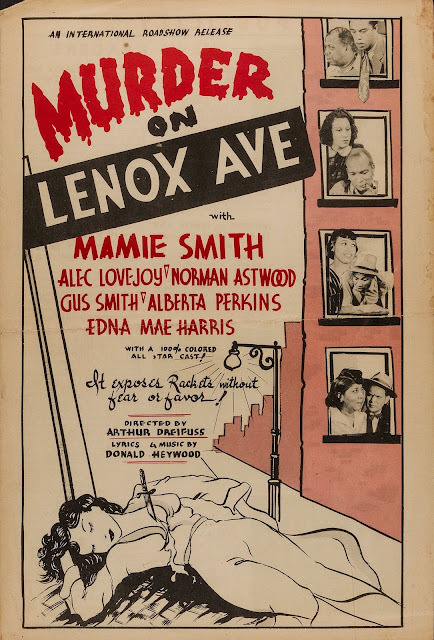 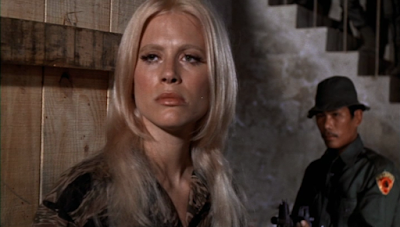 A tough cop and her boyfriend help two of the female revolutionaries escape from prison hoping that they will lead them to the cash, which they plan on keeping for themselves. 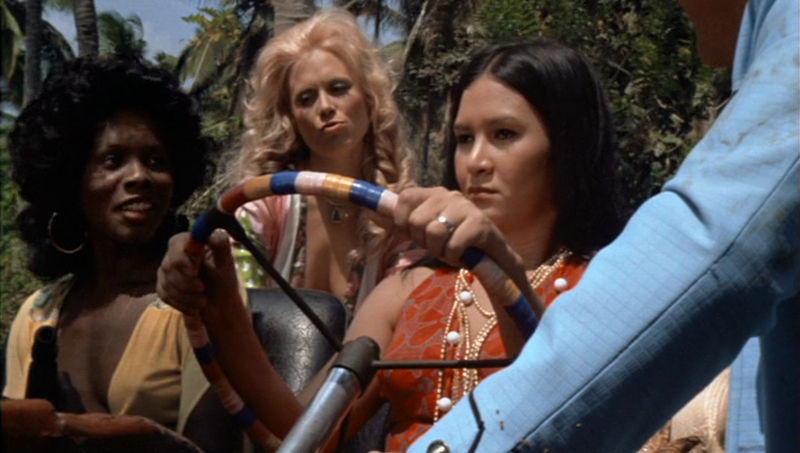 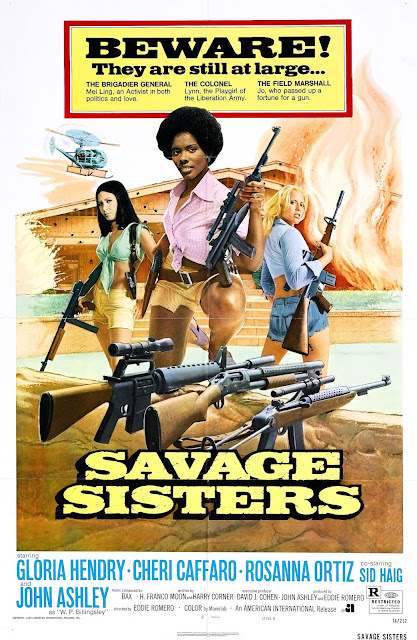 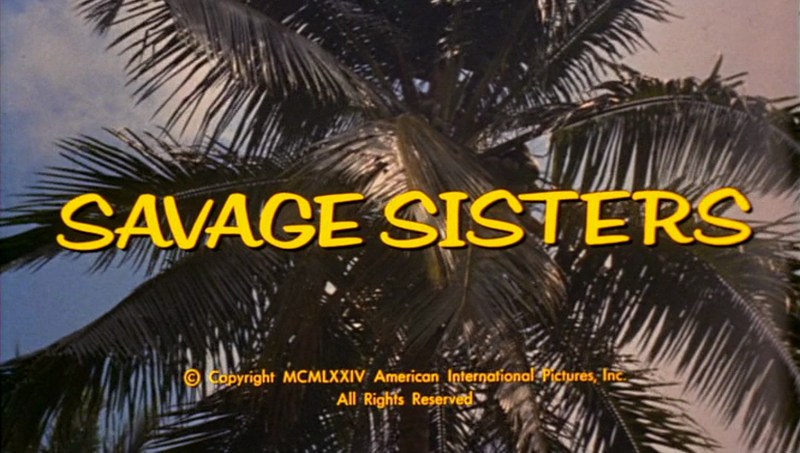 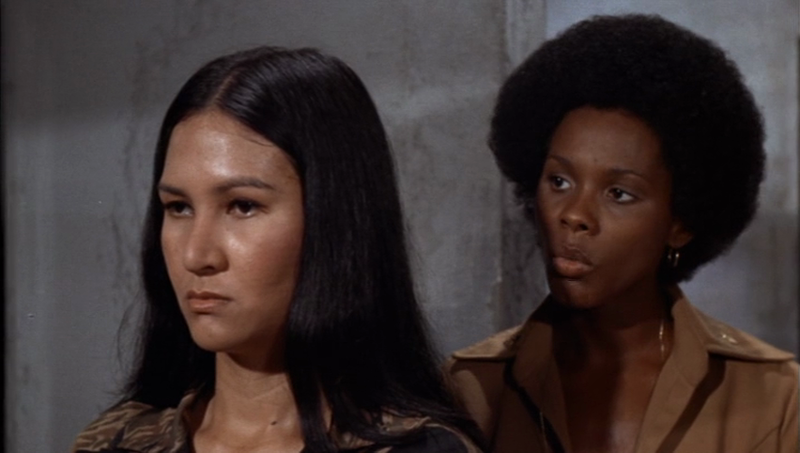 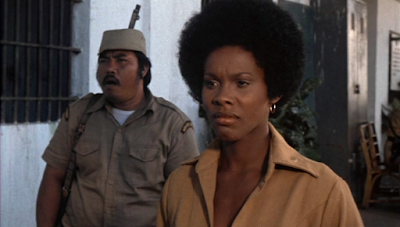 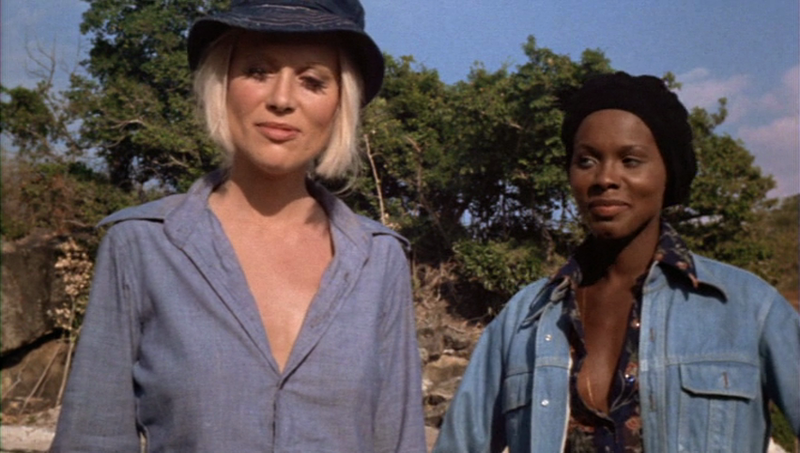 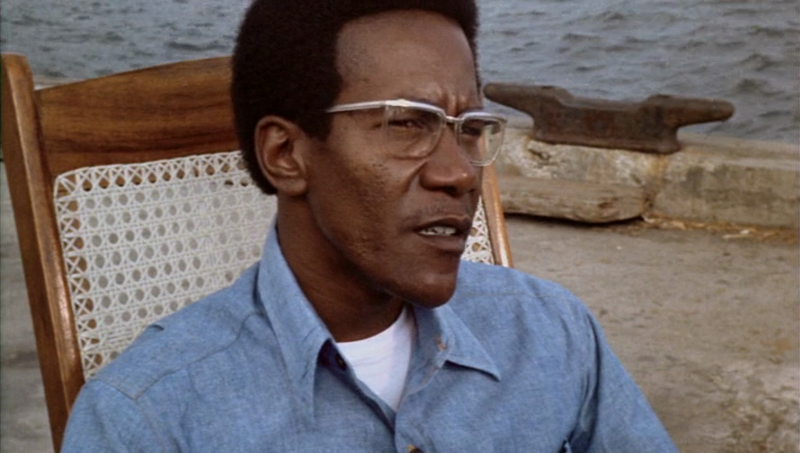 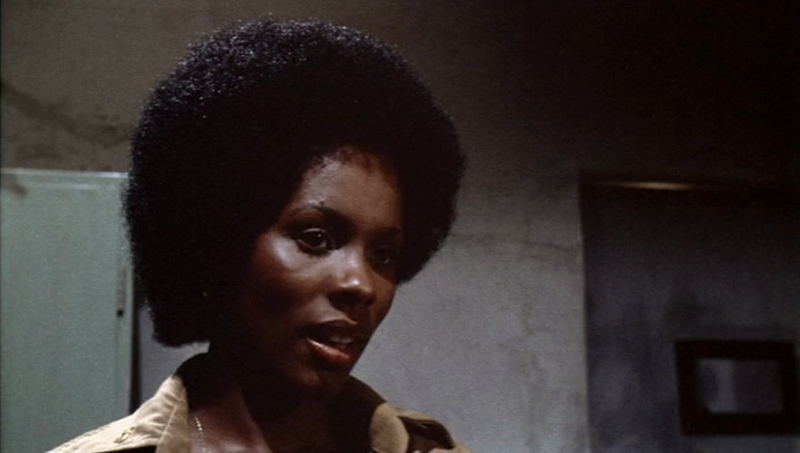 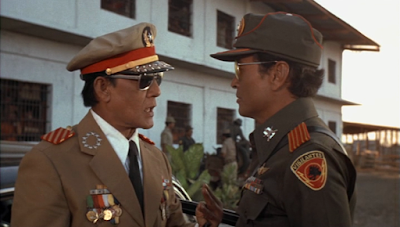 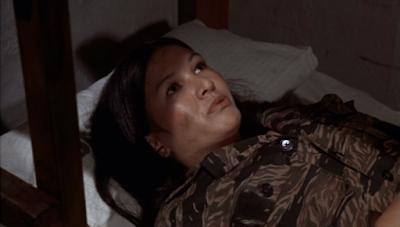 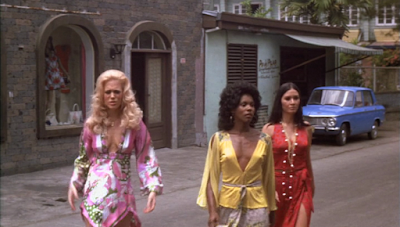 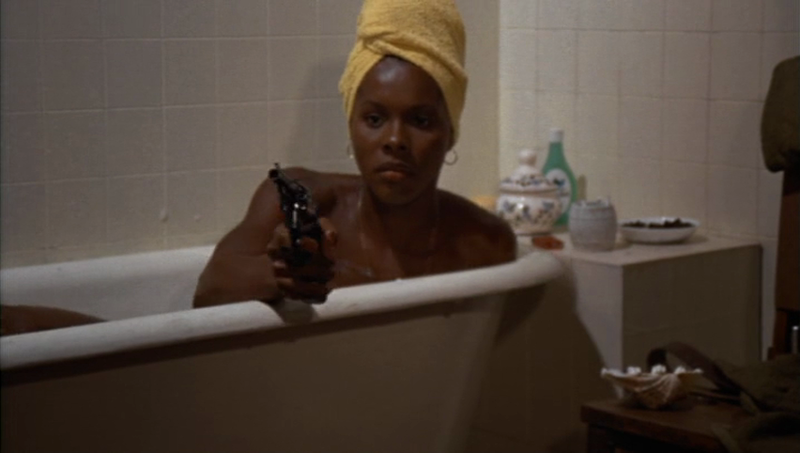 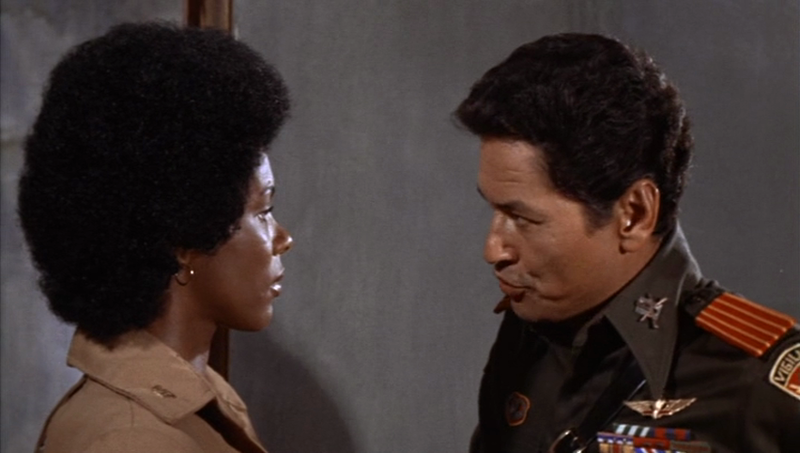 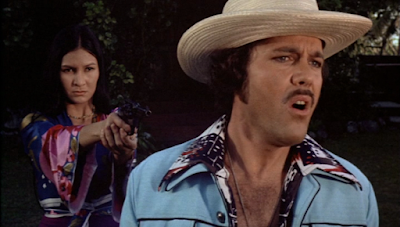 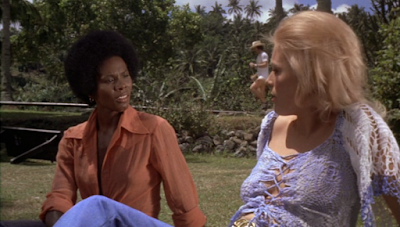 Labels: 1970s, 1974, Action, Black Cinema, Blaxploitation, Drama, Philippines, U.S.A.